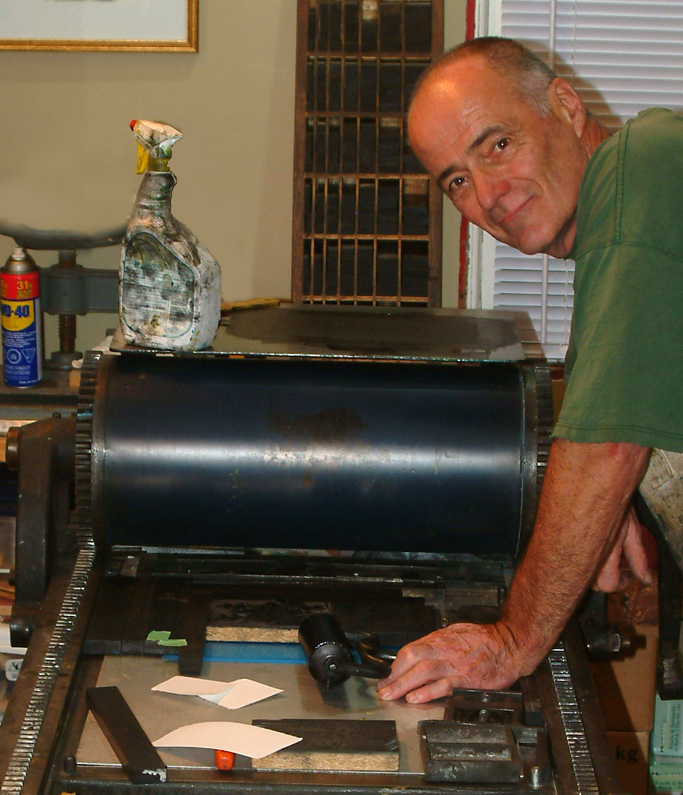 I am a printmaker, primarily involved in engravings, who lives in Guelph, Ontario. In the past the large portion of my work was landscape related, rural Ontario and the Georgian Bay, and North, areas. I find myself turning towards more abstract work now. I just wanted to say how much I like your new work…Like you, I am turning more and more towards, or in my case, returning to abstraction. Your design sense is so strong, powerful and I love the primary colours, too. Bravo and send me more info so I can see what you are doing. Thanks and Best wishes on the show. Hi Clive, You were at my opening at the Whitestone, and you suggested I contact you about doing some engraving on copper and that you might be doing some lessons or classes. Do you have an email address I can contact you about your work? I was at the gallery this morning, and have to say, I really like your work.